1. (1) Weston Ranch (27-1): The Cougars completed a perfect run through the Valley Oak League and surge into the Sac-Joaquin Section Division III tournament with a 26-game winning streak. Weston Ranch is the No. 1 seed and will open the playoffs Wednesday against the winner of No. 16 Sierra-No. 17 Lathrop. 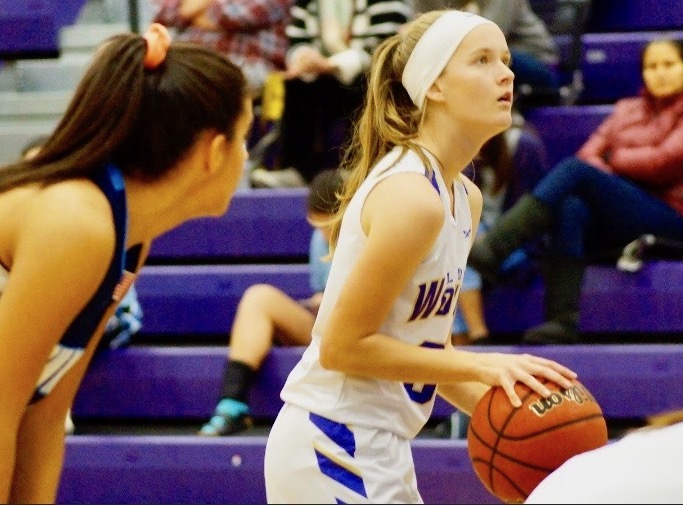 Led by Player of the Year candidate Gavin Wilburn, a do-it-all junior, the Cougars are gunning for their second section banner in four years. 2. (2) Modesto Christian (21-7): The Crusaders survived a scare from Tracy to keep a share of the Tri-City Athletic League championship and now readies for the postseason. Modesto Christian is the reigning Division I champion and will begin its title defense as the No. 3 seed. Coach Brice Fantazia stacked the schedule with nationally- and state-ranked opponents for this time of the season. Was it worth it? Can the Crusaders summon the chemistry and consistency to annex the program's 20th section banner and realize its state potential? 3. 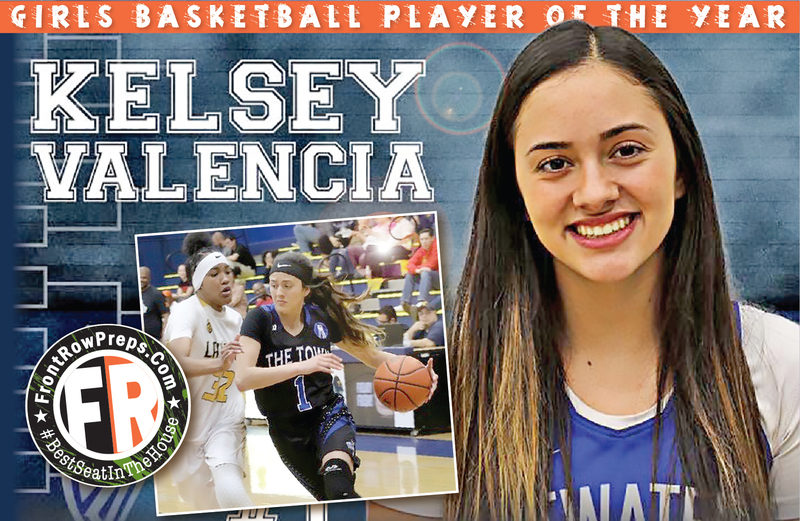 (3) Golden Valley (23-5): The Cougars ran away with the Central California Conference title, winning their final 12 games. Coach Keith Hunter’s group was rewarded with a home game to start the D-III tournament, but it isn’t an appealing matchup. Golden Valley opens with No. 10 Beyer, the Western Athletic Conference runner-up with a history of turning it on in the postseason. The Patriots have made back-to-back section final appearances. 4. (4) Central Catholic (20-8): The Raider closed the regular season with three straight wins, clinching their fourth consecutive 20-win season. Central Catholic has been the model of consistency with nine 20-win seasons in the last 11 years, including three section championships. To annex a fourth, though, the third-seeded Raiders will need to play spoiler in a D-III tournament that features five of the final six teams listed in the large-school poll. t-5. (5) Beyer (20-8): The Patriots have proven to be a postseason team with back-to-back section finals appearances, and coach Kyle McKim has the pieces to execute a return trip. 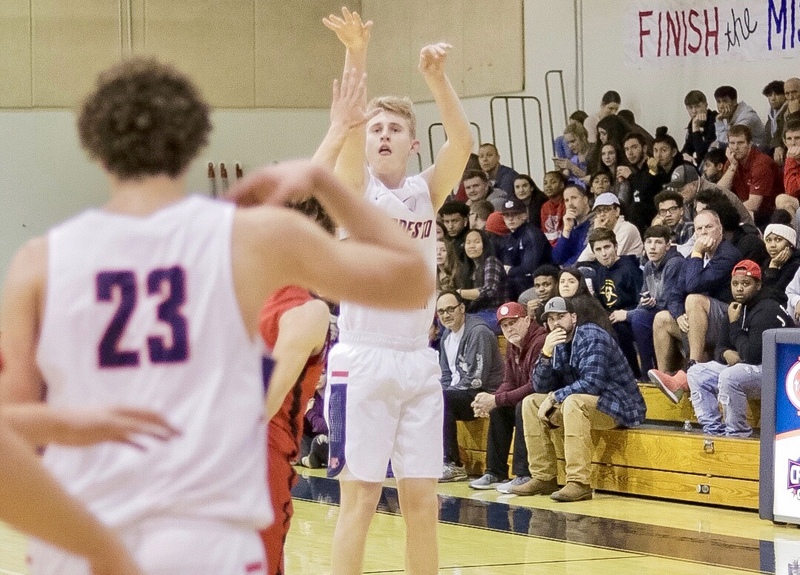 Beyer is powered by a deep senior class, including the versatile McKay Bundy, lightning quick guard Dom Dancer, captain James Tonge and shooters Hayden Keller and Isaac Quinteros. t-5. 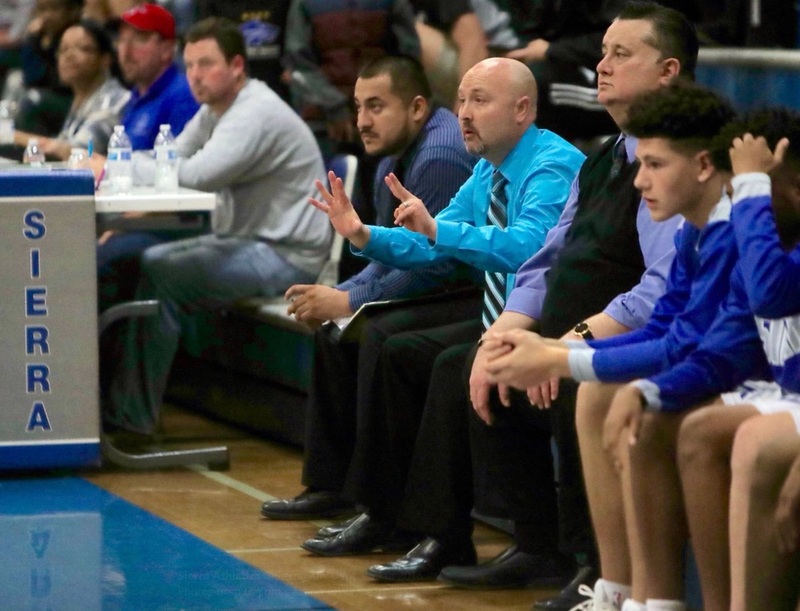 (5) Manteca (19-9): The Buffaloes played a demanding schedule, knowing strength of schedule would favor them when it came time to seed for the postseason. A little foresight may help Manteca navigate a thorny D-III bracket. The Buffaloes host No. 13 Cordova, which has won its last 12 games, and would host a potential second-round matchup with No. 5 Vanden, as well. 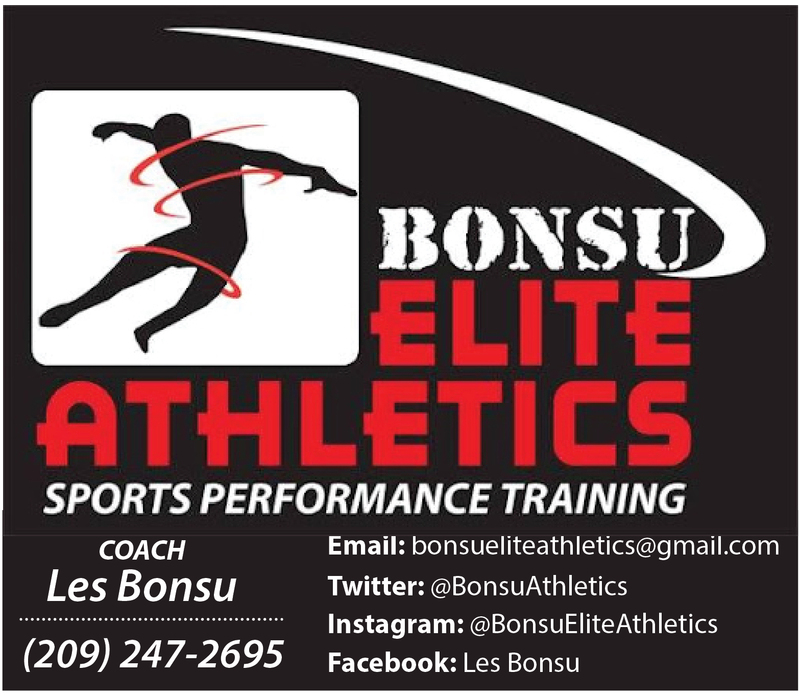 Follow James Burns on Twitter @jburns1980, or email him at frontrowpreps.com.